Photographs by Carol Eddy from a trip to Morocco in October, 2015. 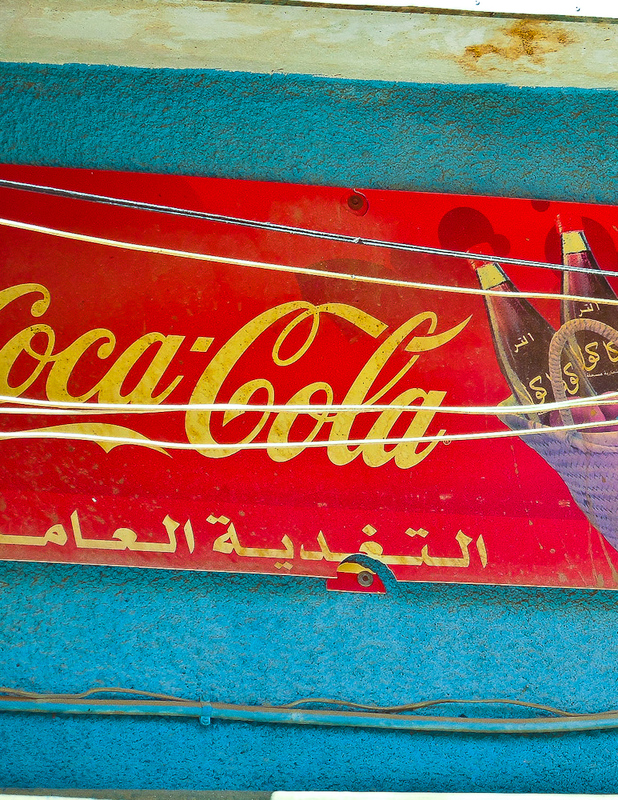 Images including CocaCola signs from various place. Multiples available, unlimited edition.